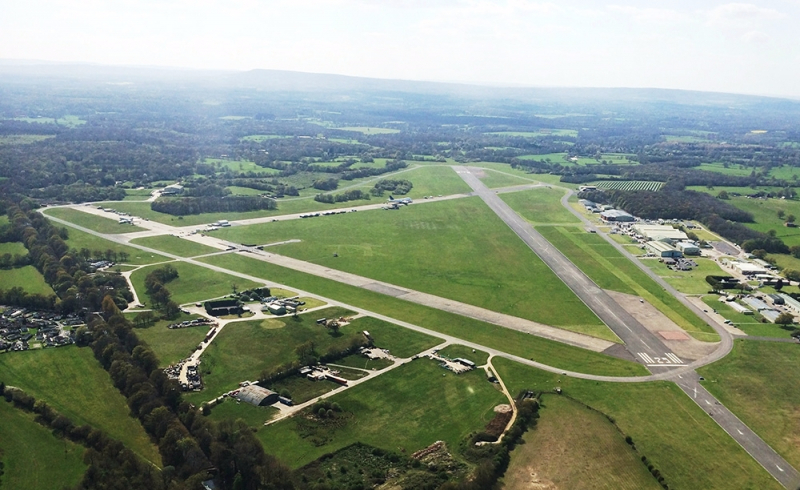 Dunsfold Park comprises Dunsfold Aerodrome and the adjoining business park. These facilities are both managed by The Rutland Group, an award-winning property development, management and investment company founded by Chief Executive Jim McAllister in 1984. The Rutland Group is the winner of a significant number of environmental awards for its projects, both for landscaping and buildings, including having achieved the highest number of points awarded for the construction of an environmentally-sound office building (BREEAM rating). With a reputation for holistic, environmentally sound developments, the company also has the distinction of having created the 200 acre Bedfont Lakes Country Park, the largest public park built in London in the 20th century. In 2014 Dunsfold Park was sold to Trinity College Cambridge. The college has entered into a long-term partnership with The Rutland Group to ensure the future of the site, and the Group is bringing forward the development proposals. We are proud of our Surrey heritage and we value our relationship with the people of Waverley. We want Dunsfold Park to be the best example of new sustainable development in the borough – a place where people are proud to live and work.